Have you ever visited us on James St. in Downtown St. Catharines? 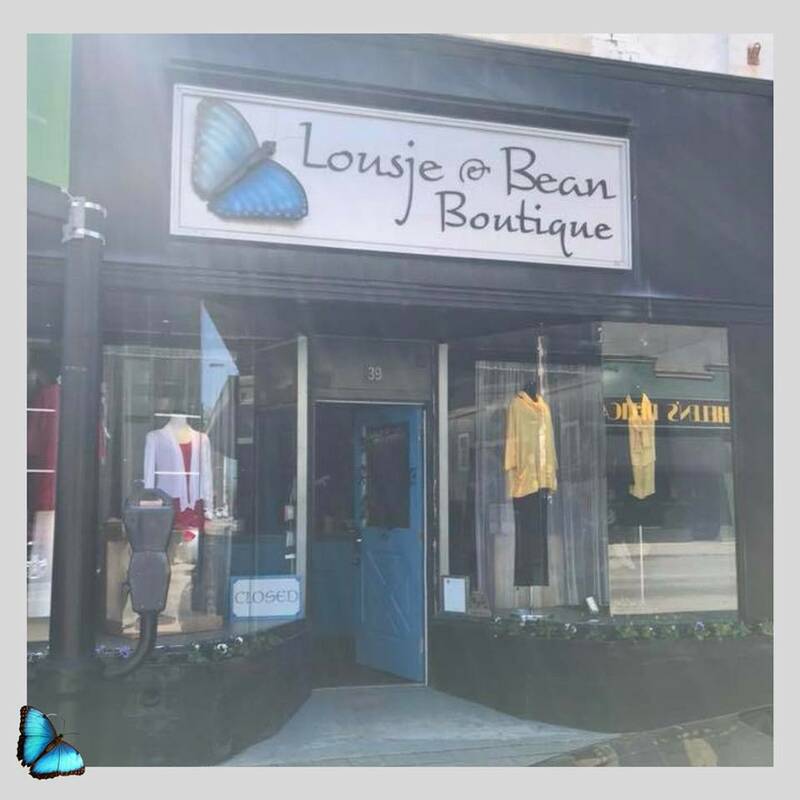 Our boutique is filled with so much love, both for our wonderful customers and the clothing that we help them pick out! We always want everyone to leave us feeling fabulous!